For many people, living with pain is a way of life. Thus, living a full and active life may seem impossible. Tens of millions of Indians suffer from chronic pain — pain that lasts longer than six months. Chronic pain ranges from mild to excruciating, episodic to continuous, and merely inconvenient to totally unbearable. This pain can take both physical and emotional toll. But with the support, skills, and direction from the right people, it is actually possible to increase your level of functioning and quality life while reducing the sense of pain and suffering. At Health Culture, our experts understand that while medication can alleviate the pain, it is not the long-term solution. 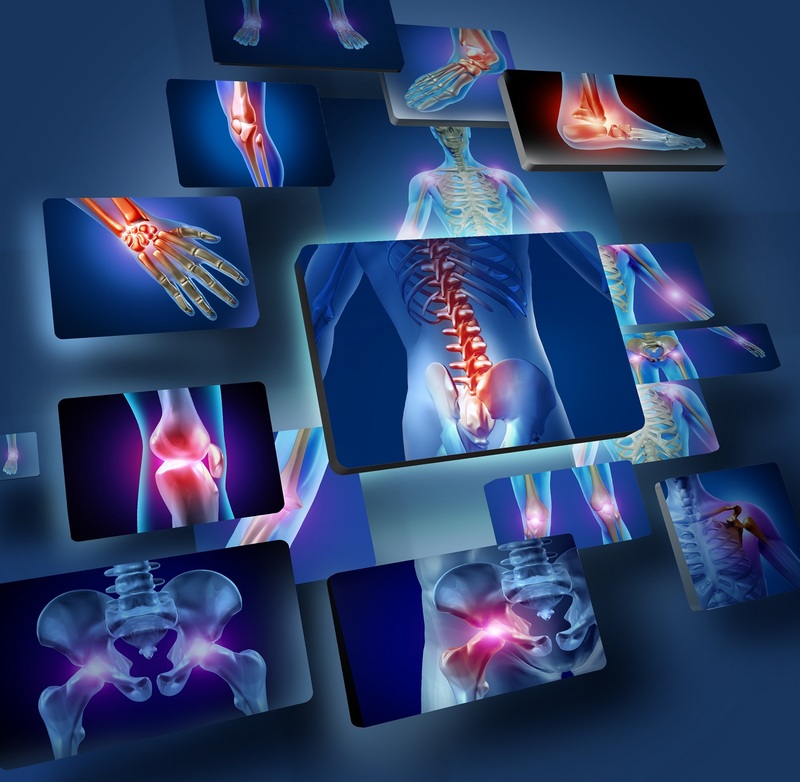 Therefore we help manage your pain in a number of ways and take a multidisciplinary approach. We help them through pain management treatments & coping skills that can help regain control of their life. If you really want to get on top of your health, Health Culture’s Pain Management Program is exactly what you need.